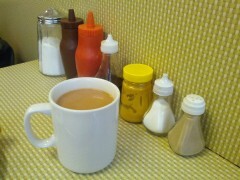 Breakfast at the Regency Cafe. 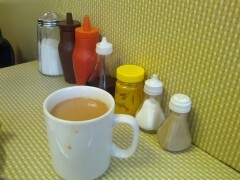 A pleasing array of condiments. This picture is slightly nicer.